RTCG of Montenegro have confirmed participation for the 2012 Eurovision Song Contest in Baku. Rade Vojvodic the new head of RTCG has announced that the country will be present in Baku and every Eurovision Song Contest after that. The new director of RTCG said that the former director, Branko Vojicic, was always reporting that taking part in Eurovision is very expensive, but not as much as he said. According to Vojvodic, participation of Montenegro in Eurovision is very important, no matter what result is achieved. Vojvodic also said that he is going to be the one to choose the entry for Montenegro, consulting people from the music industry in the country. 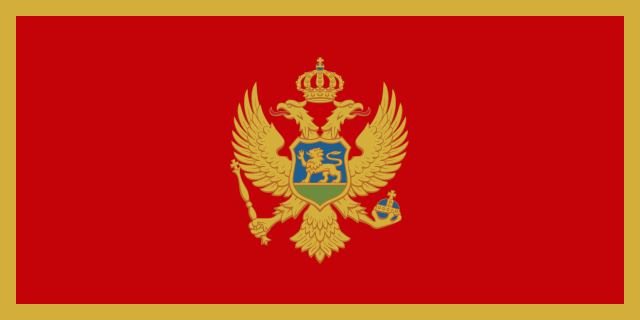 Montenegro last took part in the contest back in Moscow 2009. Tags: eurovision song contest Eurovision participation baku montenegro caption RTCG Montenegro Confirms For Baku Rade Vojvodi Branko Voji?i?